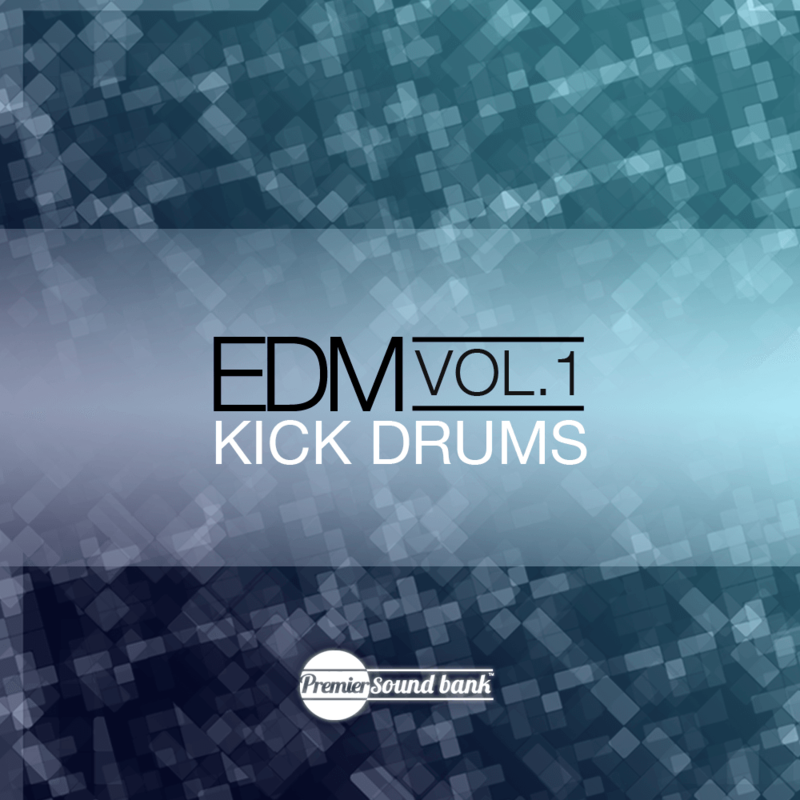 Our newest sample series, EDM Drum Kicks brings both our versatility and distinctive sounds straight to your studio. Although suitable for almost all genres of EDM, Volume 1 includes emphasis on genres such as Progressive House, Trap, Electro House, Deep House, Trance, and even Hardstyle. With 189 samples in all these Kicks are sure to do some damage in your new productions. Each and every kick in the pack has been tuned and labeled with the key so you know they are in tune and will easily integrate into your productions. Disclaimer: This preview has loops from our Complextro Superpack that are not included in the EDM Drum Kicks pack.